Spacious Alexander at Palm Court! Luxury 3 BR/3 BA condo in one of the best locations on 30A nestled between the corridor of Rosemary, Seacrest and Alys Beach. This is one of the larger units (over 1700 sq ft)with interior finishes of granite and quartz counters, tray ceilings, tile flooring and crown molding. Watch the stunning sunset views from your balcony or enjoy the access to the 12,000 sq.ft. pool and deeded beach access. 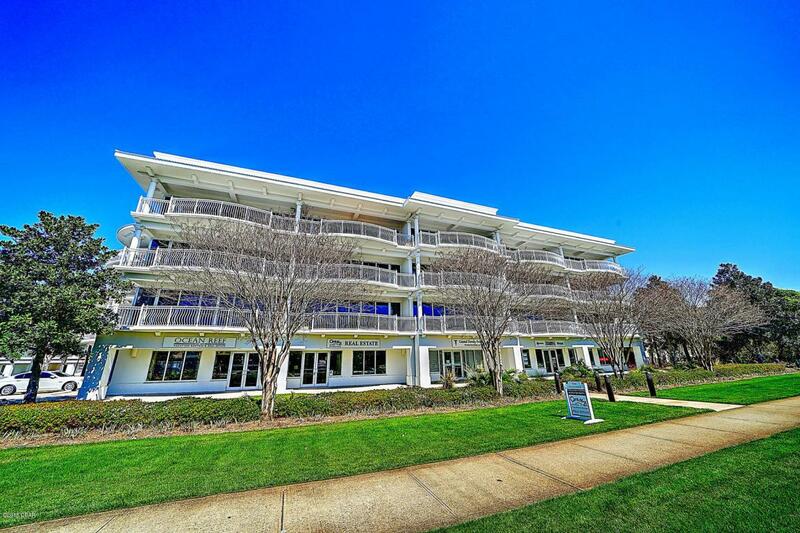 This is a great opportunity as a rental property in the desired Seacrest rental market!